KATTAN was a member of the improv/sketch troupe The Groundlings in Los Angeles. His father was an original member of the troupe. He moved to New York City to work on Saturday Night Live from 1995 to 2003. Memorable characters included Mr. Peepers, Mango, Azrael Abyss, Kyle DeMarco from The DeMarco Brothers, Suel Forrester (known for the term "dagitybo") and, most notably, one half of the Butabi Brothers with fellow SNL (and Groundlings) cast member Will Ferrell, known for their trademark head-bobbing. KATTAN and Ferrell continued the characters in 1998's A Night at the Roxbury. In August 2009 KATTAN starred in the IFC miniseries Bollywood Hero, where he portrays himself and the difficulties he faces after a career as a comic actor, trying to attain leading man status. 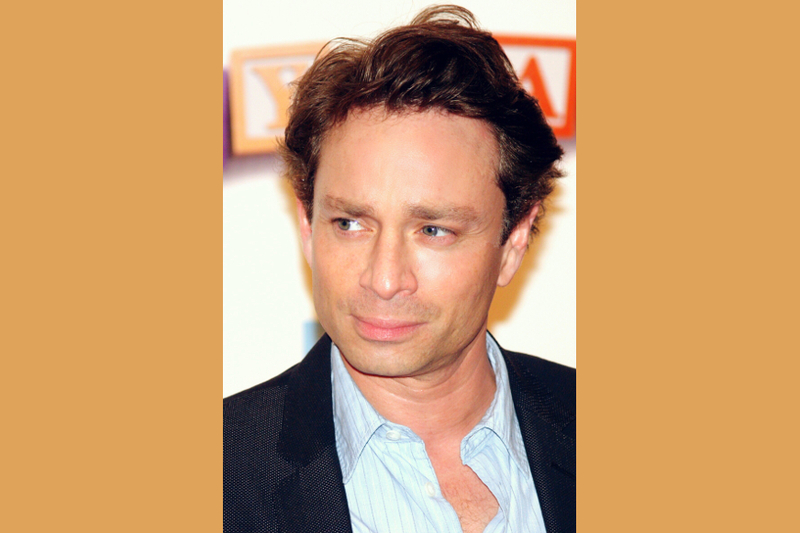 KATTAN's other television appearances include NewsRadio, The Middle, & How I Met Your Mother.